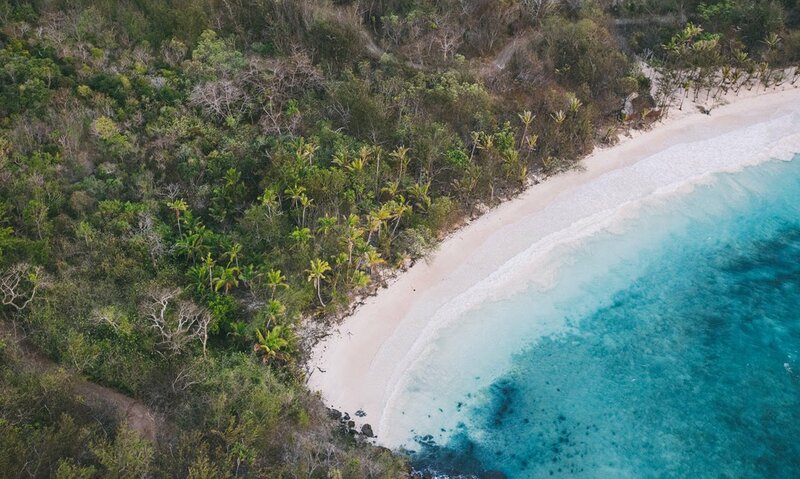 Castaway on a remote beach, with just your beloved. White sands nestled in a volcanic cove. A vibrant reef at your feet. Whether you’re planning a picture perfect proposal at sunset, a memorable anniversary or honeymoon, or an in-the-moment picnic among the palms, Turtle Island is so unique, it seems to have been created for pure romance. 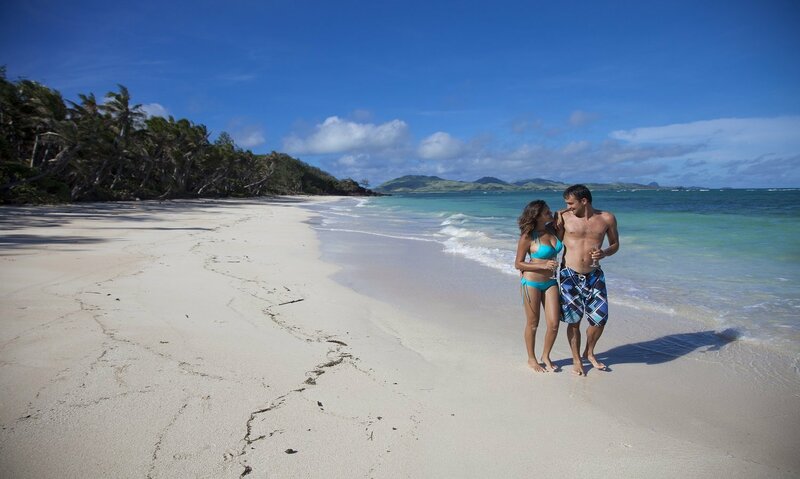 During your week-long stay with us, choose a different private beach every other day.